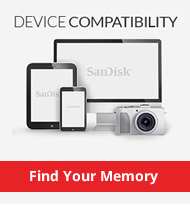 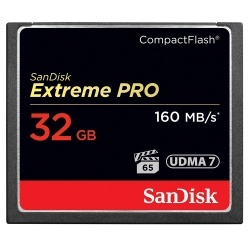 If you are looking for SanDisk Extreme flash memory look no further than PicStop. 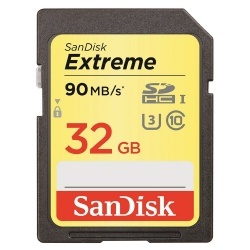 We are an authorised SanDisk retailer with a fantastic range of SanDisk Extreme memory cards at low prices - the perfect combination! 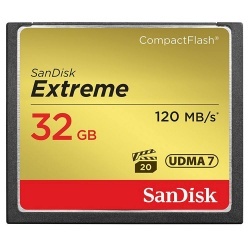 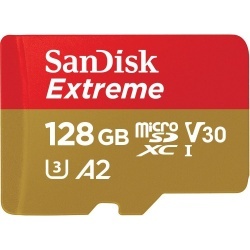 The SanDisk Extreme range features SDHC, micro SDHC and Compact Flash cards and they are designed for high performance and to help you capture that perfect shot. 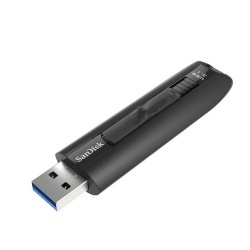 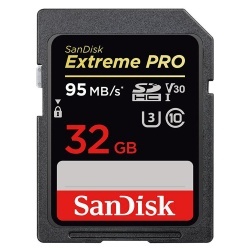 For the professional we have the SanDisk Extreme Pro range; this is a collection designed to offer high transfer speeds and all round excellent performance. 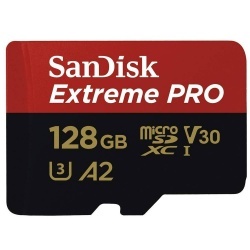 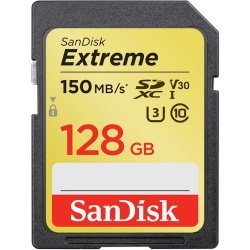 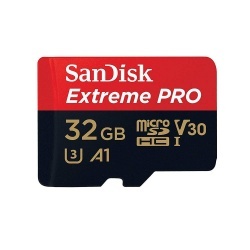 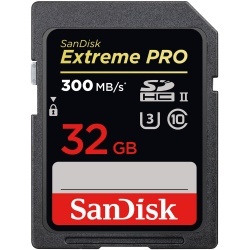 The SanDisk Extreme Pro range features high capacity Compact Flash cards as well as SDHC and SDXC memory cards.